Starting from today we can make you feel healthier, happier and fitter. 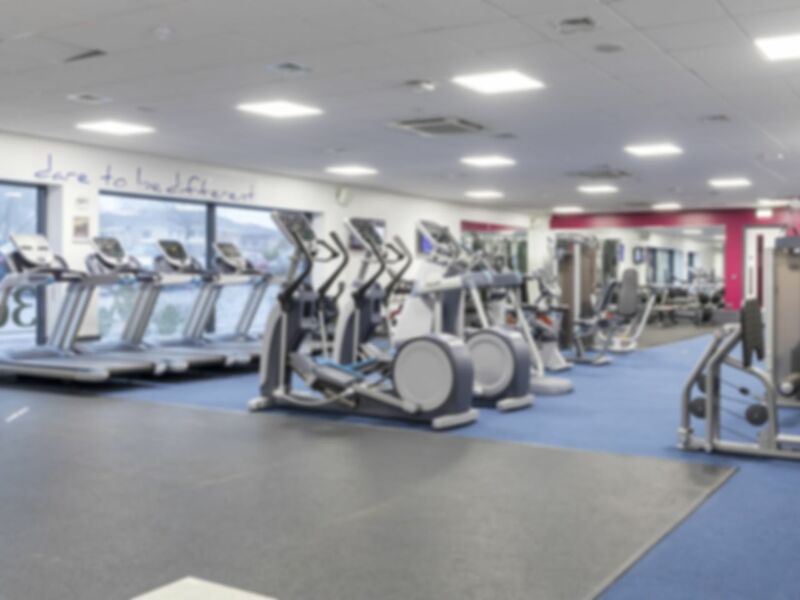 3d Health & Fitness is Gatesheads newest health club and boasts a fantastic gym with CV zone, free weights area, resistance zone and a fantastic Queenax functional training rig. These brand new facilities offer everything you could wish for a great workout whether you are new to health and fitness or a seasoned professional! Please view the opening hours tab to ensure you are attending when the club is open to the general public. Small gym but has enough machines to do my workout. Got a good range of equipment and good facilities. Nice range of gym equipment, quite quiet and friendly staff.